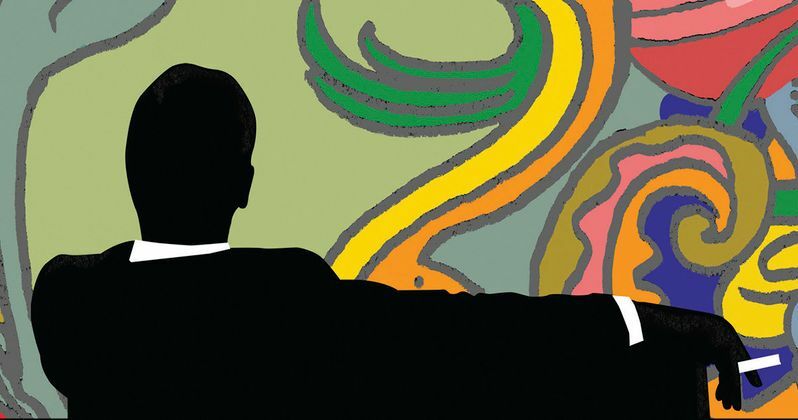 The beginning of the end for television's most celebrated show, Mad Men: the Final Season - Part 1 will arrive on Blu-ray (plus Digital HD), DVD (plus Digital) and Digital HD on October 21 from Lionsgate Home Entertainment. From creator Matthew Weiner (HBO's The Sopranos), the critically acclaimed show features a top-notch cast that includes Golden Globe® winner and Primetime Emmy nominee Jon Hamm (Friends with Kids), Primetime Emmy nominee Elisabeth Moss (TV's Top of the Lake), Primetime Emmy nominee Christina Hendricks (Ginger & Rosa), Primetime Emmy nominee January Jones (X-Men: First Class), John Slattery (The Adjustment Bureau) and Primetime Emmy nominee Robert Morse (TV's City of Angels). As TV's most talked-about drama, Mad Men has been recognized for its intelligent storylines and stellar acting, winning three consecutive Golden Globe awards for Best Television Series - Drama and four consecutive Primetime Emmy awards for Outstanding Drama Series. Nominated for a 2014 Primetime Emmy for Outstanding Drama Series, Mad Men: the Final Season - Part 1 is set in the captivating world of 1960s New York and continues to follow iconic ad man Don Draper, his colleagues and his family, as viewers get a glimpse at how the renowned television series will end.